for research and development as well as quality control for various applications. 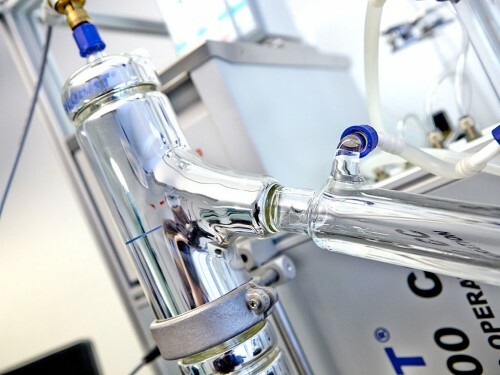 Important products are laboratories for crude oil distillation acc. to ASTM standards for refineries and petrochemical research laboratories.